MONROVIA (December 15, 2016) — Assistant Secretary of State for African Affairs Linda Thomas-Greenfield and Deputy Chief Executive Officer of the Millennium Challenge Corporation (MCC) Nancy Lee joined Liberia President Ellen Johnson Sirleaf and international partners to celebrate the start of power generation from the first turbine at the Mount Coffee Hydropower Plant, expanding access to power for people, communities, and businesses in Liberia. With U.S. Government investment in the rehabilitation of Mount Coffee through the Millennium Challenge Corporation’s $257 million compact with Liberia, and other partners supporting the rehabilitation, the facility now provides an additional 22 megawatts of clean, renewable and affordable power—doubling the amount of power the utility provides to Liberians. When all four turbines are commissioned by the end of 2017, the plant will quadruple the amount of power the utility provides to Liberians. At the commissioning event, President Sirleaf, Assistant Secretary Thomas-Greenfield, Deputy CEO Lee and U.S. Ambassador to Liberia Christine Elder participated alongside representatives from partner organizations contributing to the rehabilitation of Mount Coffee, including Germany’s KfW, the European Investment Bank, and the Government of Norway. Following the event, the group visited Raymond Camp, where street lights and a Christmas tree powered by electricity from Mount Coffee were turned on. MCC’s $257 million Liberia Compact, which officially launched earlier this year, aims to reduce poverty by tackling a major obstacle to widely shared economic growth: the lack of reliable and affordable electricity. Through the compact, MCC is investing in the rehabilitation of Mount Coffee, the development of a training center for technicians in the electricity sector, and the creation of an independent energy sector regulator. MCC’s investment in Mount Coffee will help bring back online the country’s largest source of power, providing much needed electricity and driving down the price of power. Over the next 20 years, MCC’s compact is expected to benefit 460,000 Liberians. The compact also seeks to improve inadequate road infrastructure in Liberia through investments in nationwide road maintenance. A strong road system will help reduce the cost of doing business, boost local trade, and create stronger economic ties throughout the region. 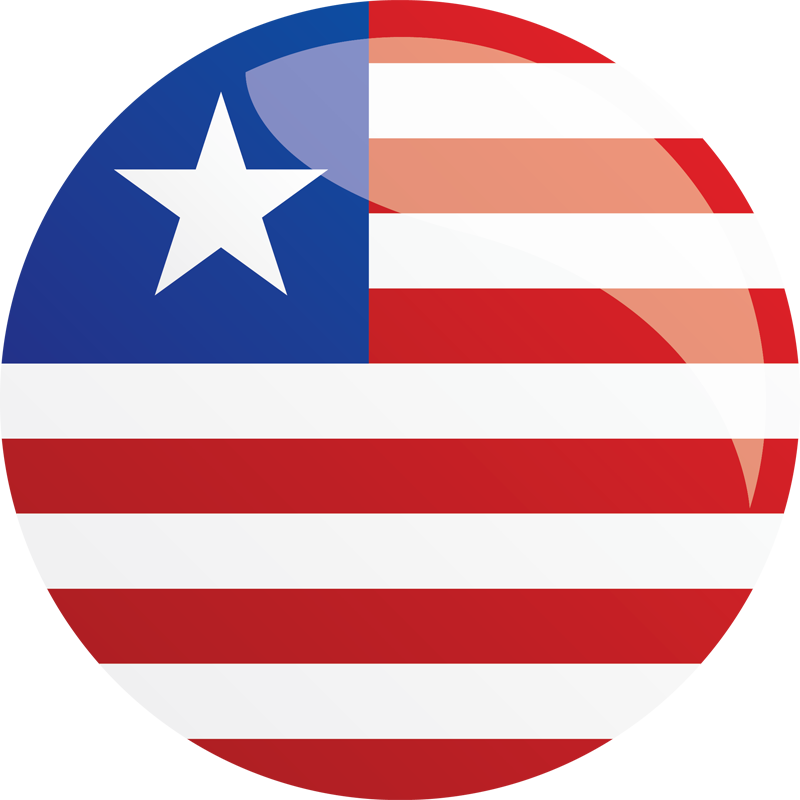 MCC’s investment in Liberia’s power sector is the largest investment in the goals of the U.S. Government’s Power Africa effort in Liberia to date. Power Africa was created by President Obama in 2013 to increase access to power across the continent. The Government of Liberia first began construction on the Mount Coffee Hydropower Plant in 1964 with financing from the U.S. Government. During the period of civil war in Liberia, power generation at the facility ceased after the facility was heavily damaged in the fighting. Following the restoration of peace, rehabilitation of Mount Coffee became a key component of reconstruction efforts led by President Sirleaf. Today’s start of power generation is the first time the facility will produce power since the war.